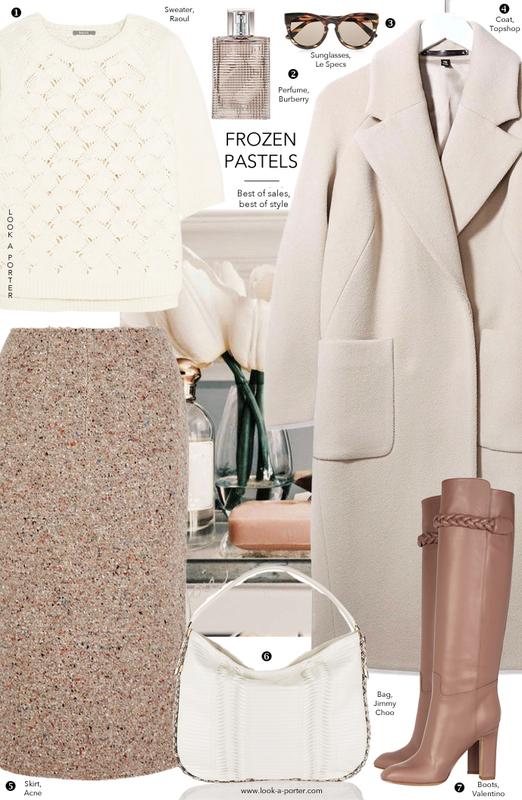 How do you wear pastels in winter? Well, something like this, I think. Beautiful, warm, elegant and something a little special to beautify predictable routine.